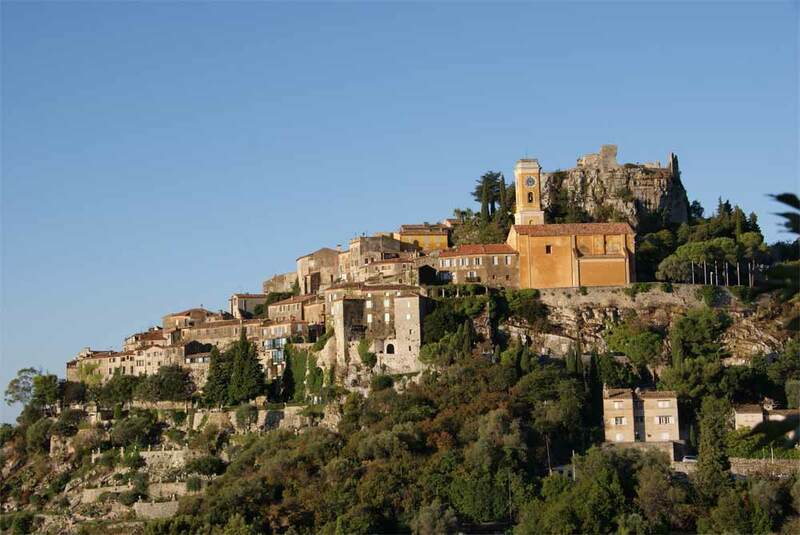 Vence, City of Art, is a lovely town sitting in the fresh air of the hills only a few km from Nice and Antibes. The town is full of flowers and, in the area around the town, aromatic flowers, olives and colorful orange trees are cultivated.The old town is still a tight, walled circle of medieval buildings, much as it appeared hundreds of years ago. Inside the walls, there are terrace cafés on the Place Clémenceau, with a view of the beautifully decorated church and the activity of this busy square. Outside the walls, near the Porte de Peyra, the terrace cafés beneath the plane trees facing the Place du Grand Jardin are great for sitting and watching even more activity.